Excellent lot to build your dream home on. Nice yard with old mature Oak trees. 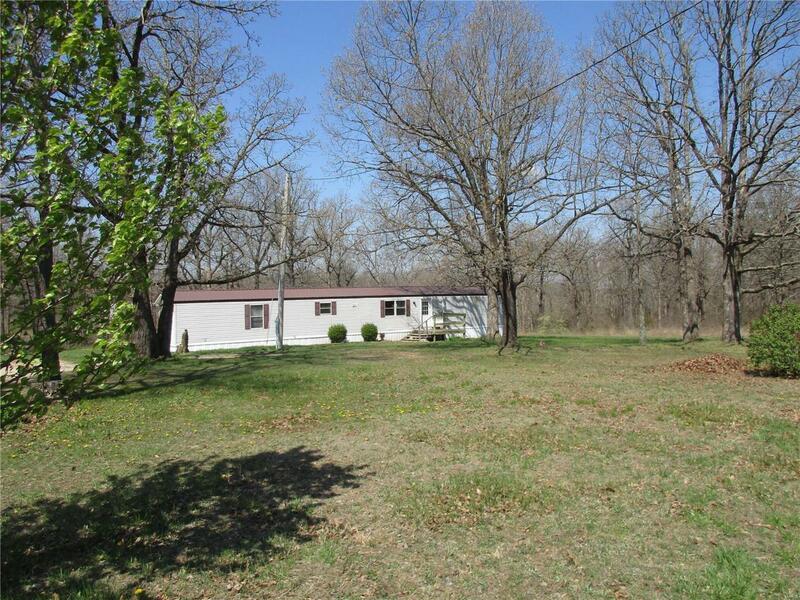 7.43 acres with a lot of mature trees on the lot as well. Also a small field that would be good for some animals or to build a home on. The Mobile home on the property would make a good income source or even pay the payment on this place. It does need some work, and some new carpet has been laid, but it had been recently rented. There are some fruit trees and landscaping already in place. Listing provided courtesy of Realty Executives Of Lebanon. Listing information © 2019 Mid America Regional Information Systems, Inc.